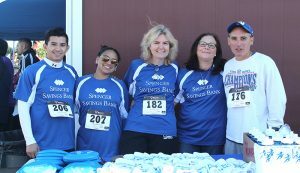 From the end of September to the beginning of October, Spencer Savings Bank sponsored and participated in three 5K runs to benefit various community initiatives. Spencer Savings Bank and its employees take pride in participating in as many community outreach events as they can attend each year. On October 9th, Spencer sponsored and participated in the 9th Annual John Samra Scholarship Memorial 5K Run/Walk in Clifton. The event took place at City Hall. Proceeds went to benefit the scholarship set up in memory of the fallen police officer. 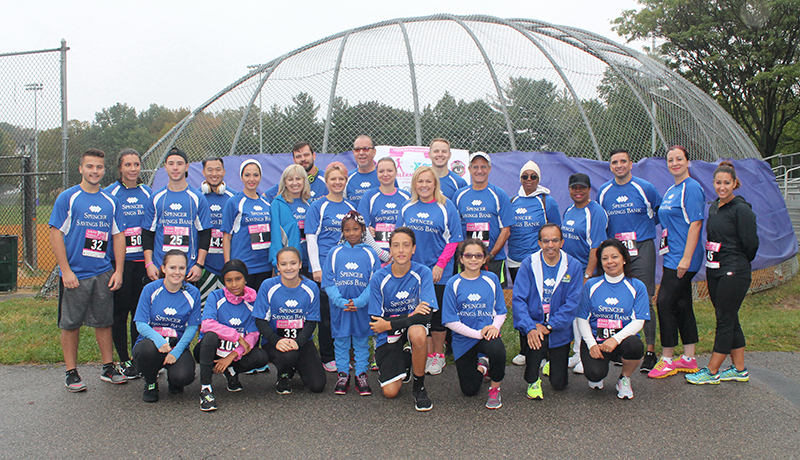 On October 1st, Spencer sponsored and participated in the annual Garfield YMCA 5K run. A team of 26 employees and family members came out to support the run at the 20th Century Field. Proceeds went to benefit the Garfield YMCA, the Garfield Boilermakers High School Athletics Foundation & Veterans Day Dinner, and the American Cancer Society. 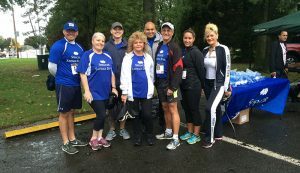 On September 25, Spencer sponsored and participated in the annual Union 5K run. The event took place at Union High School. A portion of the proceeds went to support the cause of ALS Treatment and Care.